CBSE Board Exams To Begin In February 2019. Conclude Early. CBSE will conduct board exams for all class 12th and class 10th subjects in the month of March with the exception of Vocational subjects. CBSE has decided to conclude board exams early in 2019. The decision was taken after Delhi High Court order. CBSE board exams 2019 for all class 12th and class 10th subjects will be conducted in the month of March with the exception of Vocational and related subjects. The examination for vocational subjects will be conducted in the latter half of February 2019 and the exam for all the core subjects will be conducted in March 2019. 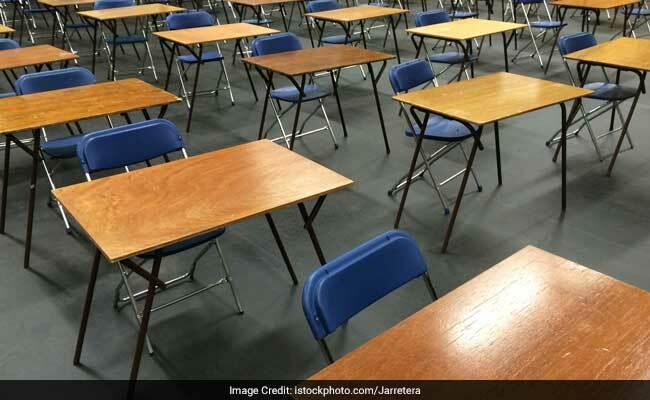 In a press release available with NDTV, CBSE has confirmed that the board exams for all core academic subjects will continue to be held in March as ha been the case in previous years. The decision to conduct board exams for vocational subjects has been taken after the Delhi high Court order dated July 11, 2018 that Delhi university should fix the cut off dates for admission to under graduate courses only after declaration of CBSE result including result for re-evaluation. In case of vocational subjects, CBSE offers 40 vocational subjects in class 12 and 15 in class 10. There are also certain subjects in which the enrollment of students is very low, such as Typography and Computer Applications, Graphics, Office Communication etc. The examination for these subjects will also be conducted in February 2019 as the practical component in these subjects is higher than theoretical component. CBSE offers a range of 240 subjects to its board students out of which only language paper is compulsory for class 12 students and language, mathematics, and social science is compulsory for class 10 students. Apart from the compulsory papers, students are allowed to select any combination of subjects. Until now, the exams began in March and went on till the end of April to accommodate all combination of subjects. Due to this the result was pushed to the end of May and consequently the result for re-evaluation was released in July, thus putting students at a disadvantage when it came to under graduate admission in Delhi University. CBSE will notify the subjects for which exams will be conducted in February and in March, next week. The change in the exam date sheet was recommended by a committee that was formed in April 2018 to make recommendations on strengthening CBSE exam process.